Hugo Boss Boss Bottled Set eau de toilette 100 ml. + After Shave Balm 75 ml. 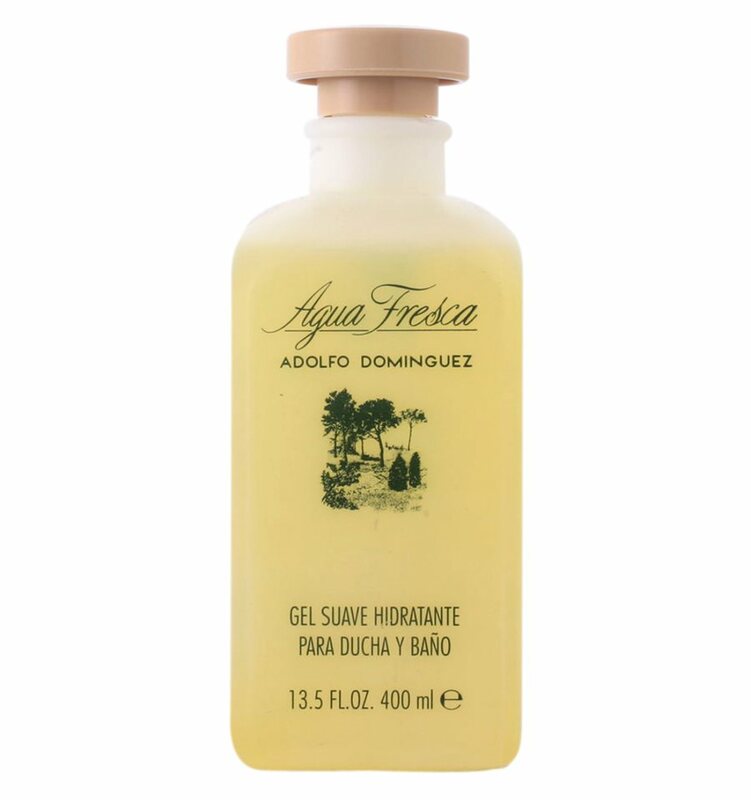 + Shower Gel 50 ml. 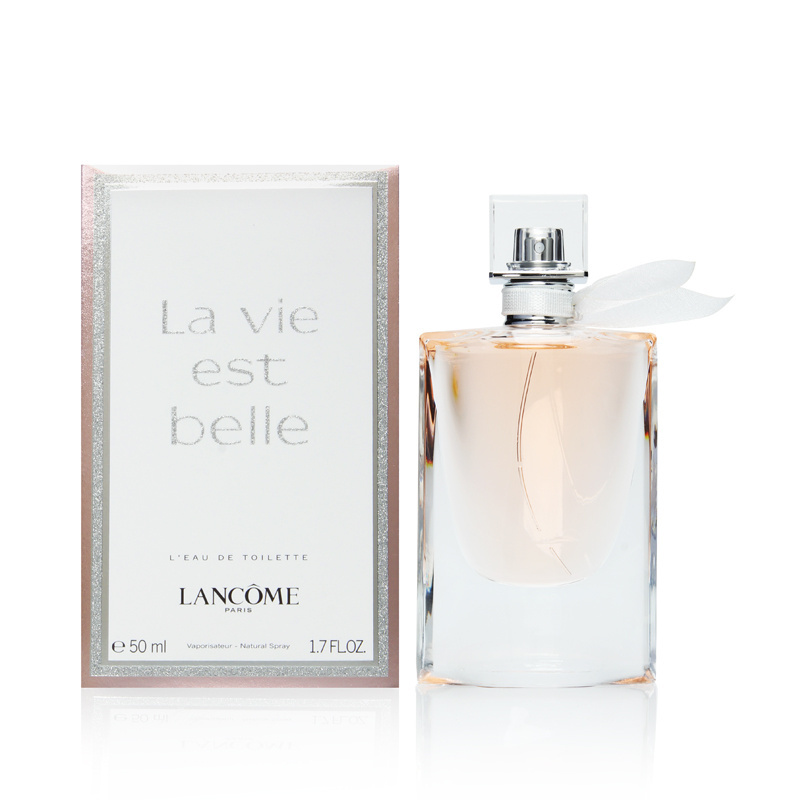 LANCOME LA VIE EST BELLE EDT 50 ML VP.